Spring Equinox is upon us! On March 20th, the day and the night will be equal in length. And from here on out, the days will only get progressively longer in the following weeks, until the Summer Solstice. Sunnier days are ahead, and life is emerging once again from the underworld. The Spring Equinox is a time of rebirth and fertility. 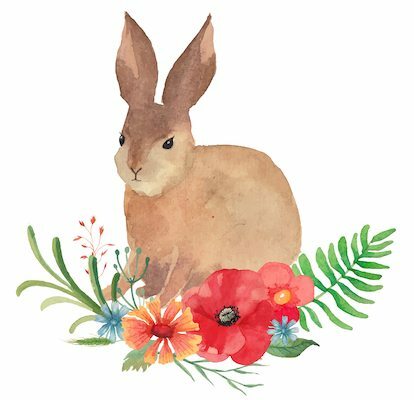 That’s why we see so much egg and rabbit symbology all around us at this time of year – life force is potent right now. This is also a time of fresh, new beginnings. Some may consider this a new year, because a new cycle is beginning on the astrological wheel. We are passing the last sign of the zodiac- Pisces, and we are moving again to Aries, the fiery first sign of the zodiac. So how can we start off this cycle on the right foot? What’s the most beneficial way to spend this lively season until the Sun reaches its peak on the Solstice?And what have you given birth to during the introspective and withdrawn Winter season? How can I best start this new cycle? What have I given birth to? How can I best spend this Spring season? What is “fertile” in my life? What has much potential for growth? Notice whether this is positive and to be encouraged, or negative and to be avoided. How can this be encouraged/avoided? Is there any baggage I am carrying in this new cycle that needs to be released? Here is what the spread will look like. You can do it on a clean surface or if you have a special cloth you reserve for tarot readings, go ahead and use that! 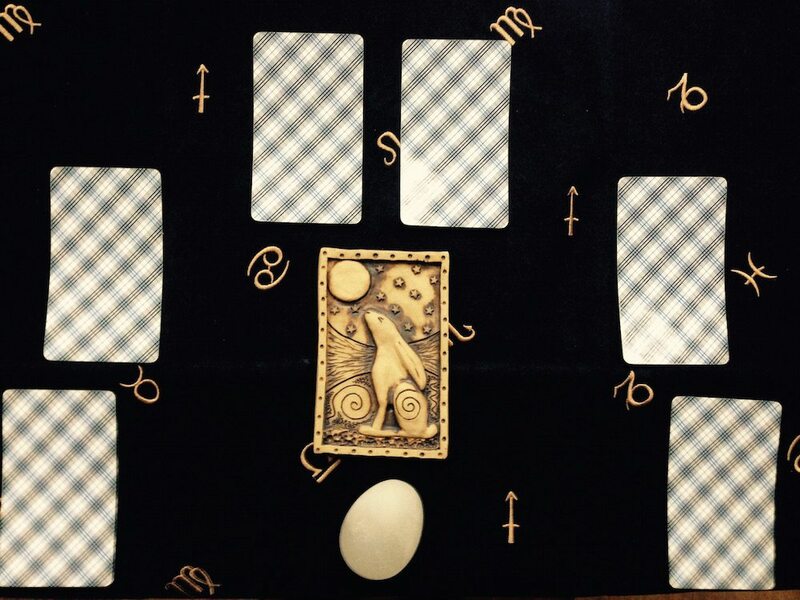 So grab your favorite tarot deck, try it out and let me know how it goes for you!